This article contains some of the top 500 modern and trending Yoruba names for baby girls and boys in 2019. The Yoruba's are one of the major ethnic groups in Nigeria located mainly in the southwestern and north central Nigeria. Gone are the days when Yoruba parents name their kids the popular common Yoruba names like Tunde And Bunmi,modern 21st century parents now come up with new and trending Yoruba names,that most often sounds like english names. 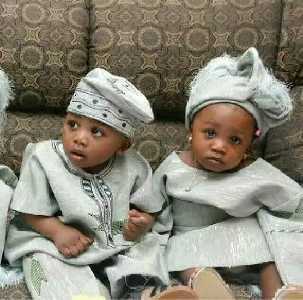 Listed below are some of the trending modern Yoruba baby names that you can name your Yoruba baby boy or baby girl. We added to the crown. God is good to rely on.